See some of the photography documenting his journey below. But make sure to check out his blog as well, it’s chock full of info on Absinthe, and the work Lou put into this passion project. Lou Bopp didn’t RUN the NYC Marathon…but he certainly got a workout photographing it! Some initial shots below of runners and supporters alike. Lots of characters, everywhere! CONGRATS to everyone who ran this year! PS – how funny is that Mueller sign? Lou Bopp’s United Way campaign is live! Lou Bopp‘s poignant “real people” work is highlighted in the latest United Way campaign. Lou’s keen ability to capture natural moments is clear in each image he photographs. We’re thrilled to show you his latest below. Actor Gregory “Spoonie” Sporleder recently shot a movie at the Gaslight. Lou Bopp had the opportunity to hang with the writer/actor and a bunch of friends while they recorded a song for the soundtrack. Not one to resist an opportunity to photograph musicians in action (or a good beer), Lou got into the action of the day. Check out some of the soulful shots below. Photographer Lou Bopp site is always on the move. One of his many talents is highlighting a place, an organization, a community. He gets inside, using every opportunity to learn. He has a knack for making others feel comfortable – enough to invite him in, to show their true selves. Take a look at his latest endeavor – a personal project on the artists and their homes in the “Big Easy”. I went on this trip as I have so many other times & places in the past. With an open mind & cameras. The photos featured here were some personal images that I shot after working on a commissioned project. Always curious & hungry, we decided to stay a few days to explore & eat in one of my favorite cities, New Orleans. We were fortunate to gain access into some pretty amazing homes of some of nola’s finest artists, painters, mardi gras wardrobe designers etc. Once we met the first one, we were introduced to other artists, we tapped into the network! We even shot some bts of mardi gras floats which I wasn’t that excited about. Until we arrived that is! Some of these dwellings are like the ones that I have seen walking down the streets of New Orleans in the past and wondering & imagining what the inside must look like, what was on the other side of those walls and who lived there. I’m really curious in that manner. Much to my delight we were granted access into some really special spaces and had the opportunity to meet, photograph, talk & eat with many of the home owners making our extended trip well worth while! We’ve told you a lot about Lou Bopp – he’s a talented, successful photographer, shooting lifestyle and industrial work around the world. He loves his daughter. He loves his dog. 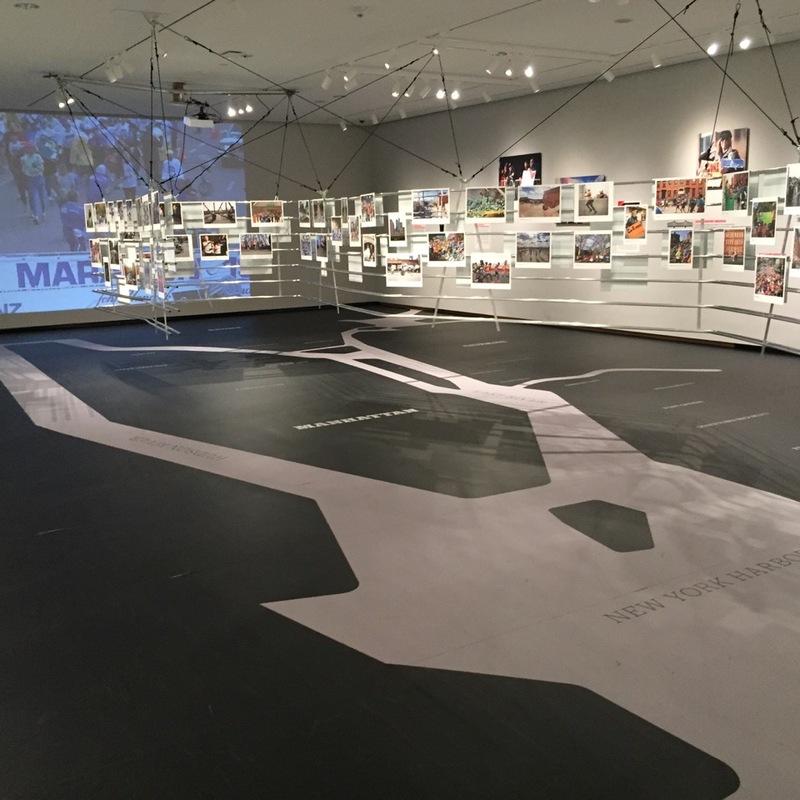 Lou’s Mississippi Blues Project has gotten nation-wide acclaim, and his documentation of Ferguson, MO (protesting police brutality) is poignant and chilling. But did you know Lou Bopp made his directorial debut a few years back? Since then, he’s been perfecting his reel – and we’re THRILLED to share it with you! 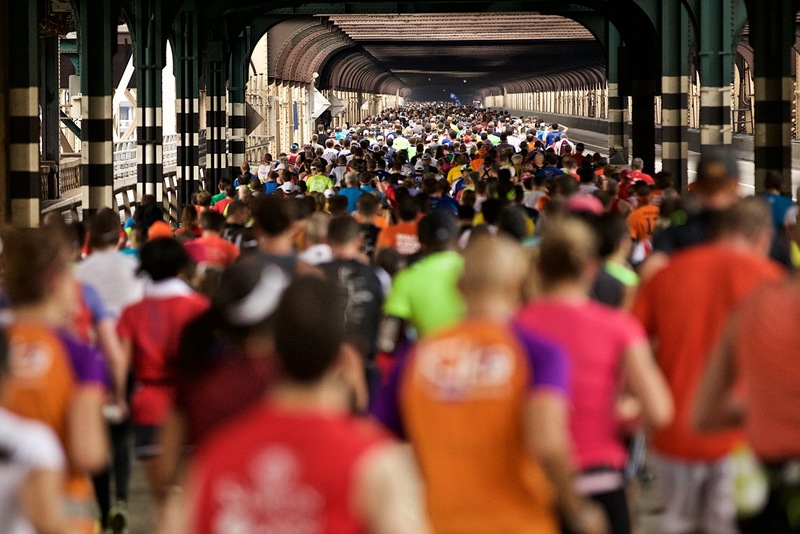 This past weekend was the New York City Marathon an event that literally takes over the whole city of New York. Each year it seems to get bigger (70,000 runners were signed up) and brings even more excitement. 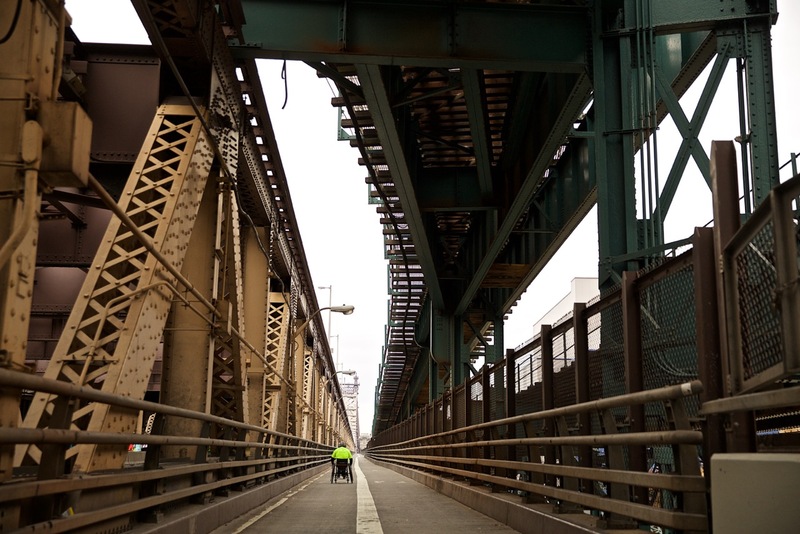 This year didn’t disappoint, as my 3rd year running this race I was happy to spot our photographer Lou Bopp and Kristy together at the same spot before the Queensboro Bridge. You can literally see my excitement in the photo Lou got of us below. 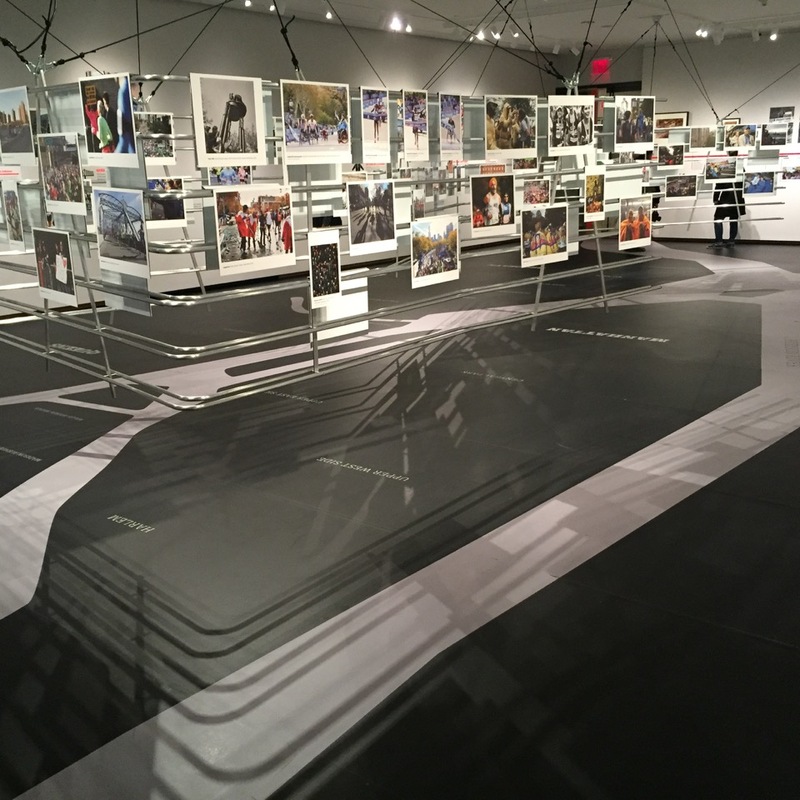 Check out a few images from this past Sunday that Lou captured and the exhibition at MCNY. Here is what Mr. Bopp had to say about photographing the NYC Marathon. What keeps you coming back to shoot the marathon every year? To me, the marathon represents the commencement of the holiday season, which usually is on or about Roses birthday, then Thanksgiving, holidays, 2 more family birthdays etc. It’s such a great & exciting event, the vibe is powerful. The range of emotion & people, whether participants or spectators is huge, it’s exciting, I def get amped for it! I’ve been shooting it for about 8 or 9 years and counting. I don’t shoot a ton of sport these days, however, I actually moved to NYC to accept an internship at Sports Illustrated, then I started shooting commercial work. It’s nice to return to my roots, both in terms of sports/action and a photo journalistic style coverage. What area of the course do you like best? The whole course is great, at least form what I have seen. Even the most difficult, I see as great challenges and try to make something out of it. Every year I shoot a different & unique location. The more obscure locations the better, off the beaten path, gritty locations along the course. It’s funny, the start & the finish are the 2 places that are the least attractive to me. Any thing shock you while photographing the spectators or runners? 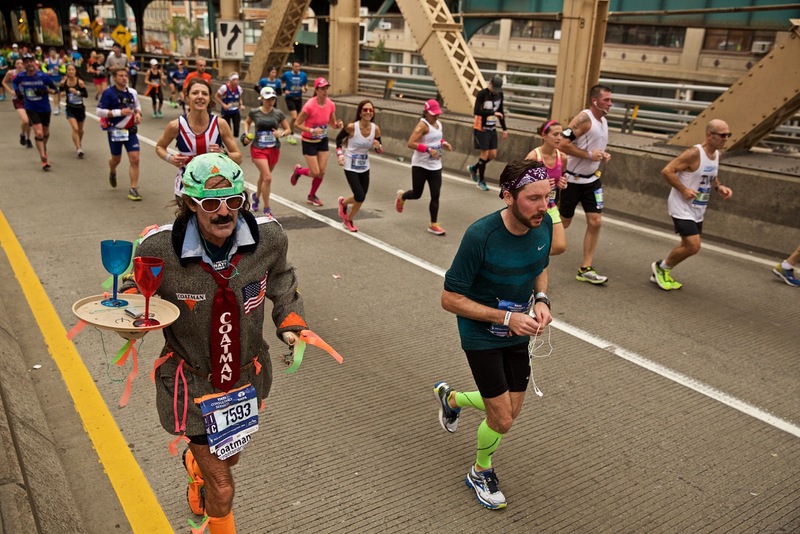 Nothing really shocking, but there are always some surprises, such as the guy running this past weekend, I saw him at mile 15 entering the 59th St. Bridge, dressed inside a 10-12 foot Eiffel Tower sculpture. How? Why? Lol! The spectators are always pretty vocal, it’s a part like atmosphere in one parts of town. That’s what makes the NYC the best! Has shooting the marathon inspired you to run?